Now it’s Microsoft’s turn on stage! The company held a big press event on Tuesday here in New York City and showed off a great big pile of new devices all designed to run its Windows 10 operating system. There was the Surface Book, a laptop/tablet combo that starts at $1500, the Surface Pro 4 tablet with an $900 entry-level model, three new Lumia phones, and the second version of its fitness tracker called Microsoft Band 2 for $250. The Xbox One console got a Windows 10 update and Microsoft announced the HoloLens Development Edition because HoloLens headsets will start shipping out the first quarter of 2016 for $3000 each. So, who on your gift list wants Windows 10 this holiday season? 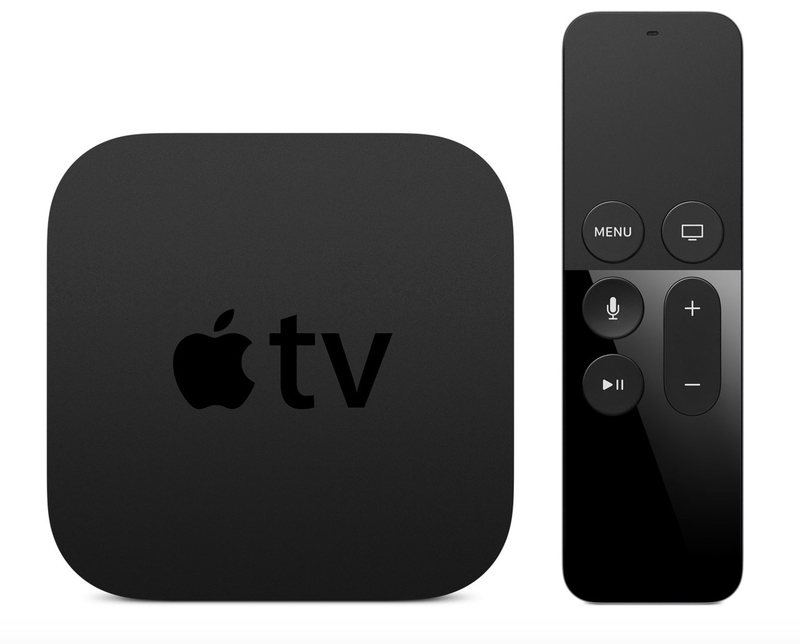 Roku was also out with The New this week and introduced the Roku 4 set-top box, which can handle 4K video along with the now-standard voice search and gaming. Roku also has apps for Android, iOS and Windows Phone to let you command the box from your mobile device. 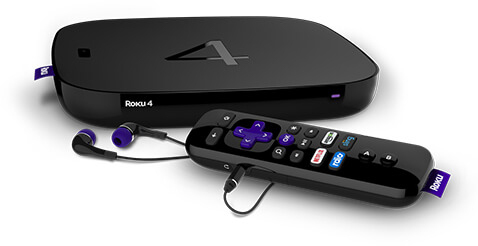 The Roku 4 is expected to ship October 21. Also fresh for the fall fashion season: Google has officially released Android 6.0 Marshmallow and is pushing out updates to recent Nexus devices. Google also updated the YouTube app for iOS with its Material Design look and tools for editing videos within the app itself, many users do not like the redesign. Not at all. Meanwhile, over in Cupertino, Apple has purchased Perceptio, a company developing technology for artificial intelligence software for smartphones. The Perceptio purchase goes with another recent purchase, the start-up VocalIQ, and company which makes software for processing natural language. Siri may be getting a brain transplant soon. In Apple’s own software, the company says it has now resolved problems with the App Thinning feature promised in iOS 9 and has included it in the recent iOS 9.0.2 update. Apple has also made its keynote addresses searchable by keyword, if you search for a feature announcement by keyword. 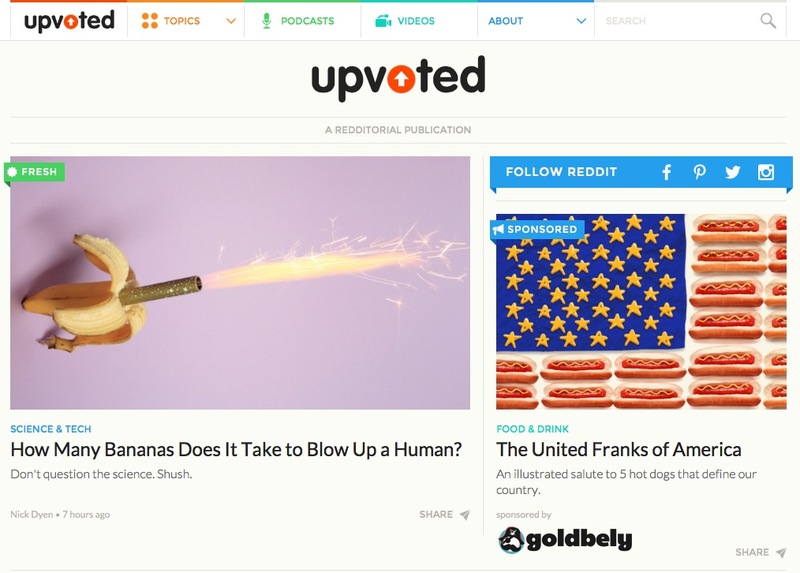 Reddit has spun off a new site called Upvoted. The new site features some of the same content as its mother board, but none of the user comments, which are thought to. er, drive advertisers away from the main site. Facebook, which has discussed drones and other various ways to bring the Internet to places that don’t have access, announced this week that it would be launching a satellite with a French communications company to bring the Internet to mobile phones over large parts of sub-Saharan Africa. Facebook, your eye in the sky now, too. The European Union Court of Justice has smacked down a deal that let companies transfer personal user data from Europe to the United States with the Safe Harbor system. The EU court ruled the system invalid because it subjects users in the European Union to spying by US government agencies. And finally, we’ve recently talked about vinyl making a comeback, but now audio cassettes seem to be having a smaller, but similarly nostalgic return these past few years. Some people have stubbornly held on to the format for decades despite CDs and digital downloads. Cassettes peaked in the late 1980s from almost a billion units. But by 2001, they accounted for only 4 percent of all music sales and by 2005, sales had fallen to fewer than 1 million. National Audio Company of Springfield, Missouri, still makes pre-recorded and blank cassettes and sold 10 million of them last year, with sales up 20 percent this year. 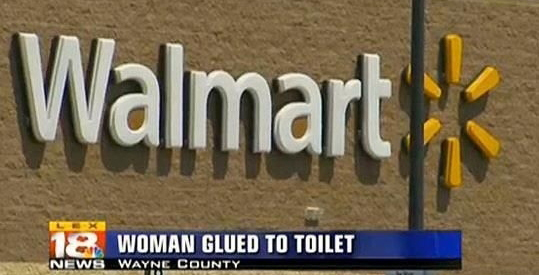 Do we think this might be a Guardians of the Galaxy effect? Are cassette lovers just . 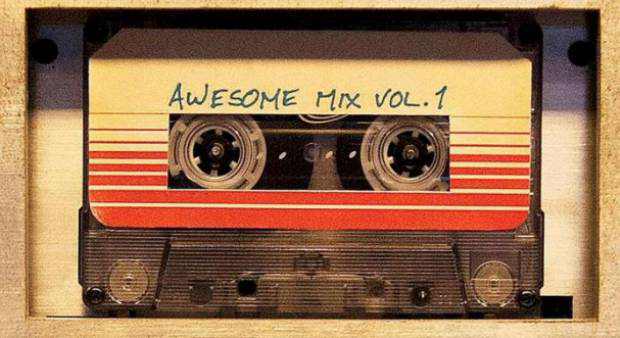 . . hooked on a feeling?